And the affordable options I'm considering. As sad as I am to see summer end, I&apos;m thrilled to be heading into fall and all that it brings—slouchy sweaters, cozy nights at home, Sloan heading back to school. I usually struggle with transitions (even those as small as the turn from summer to fall, which is particularly subtle in Southern California), but this year I&apos;ve found myself poring over photos of new fall collections and stylists&apos; picks. To celebrate the new season, I&apos;ve honed down a wish list into the ten pieces about which I&apos;m most excited. And keeping to a true wish list, I included my ultimate "wishes" here as inspiration (hence the exorbitant price tags) alongside similar, more affordable options. 1. 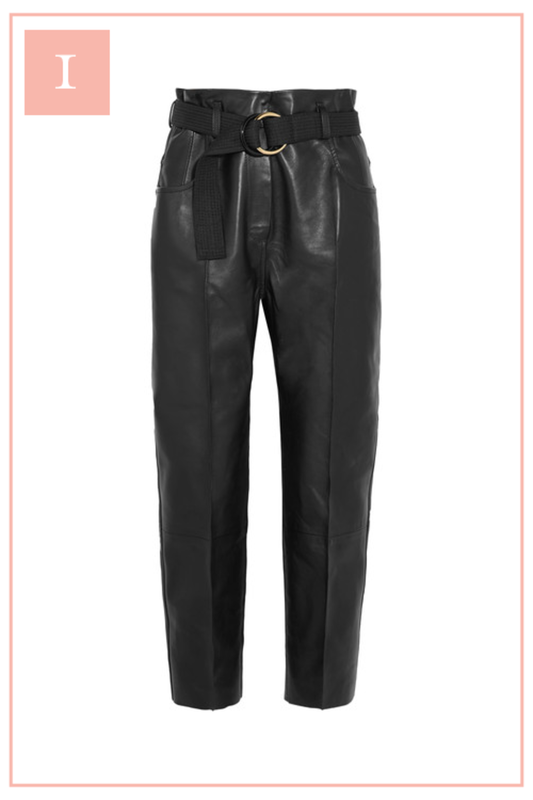 Slouchy leather pants: These paneled leather pants are so over-the-top, but that&apos;s exactly what I love about them. I&apos;d tuck in a crisp white button down, throw on some gold hoops, and a simple pair of pumps. But honestly, they&apos;re so cool that they could also stand to be paired with a vintage sweatshirt and sneakers and look just as good. 2. 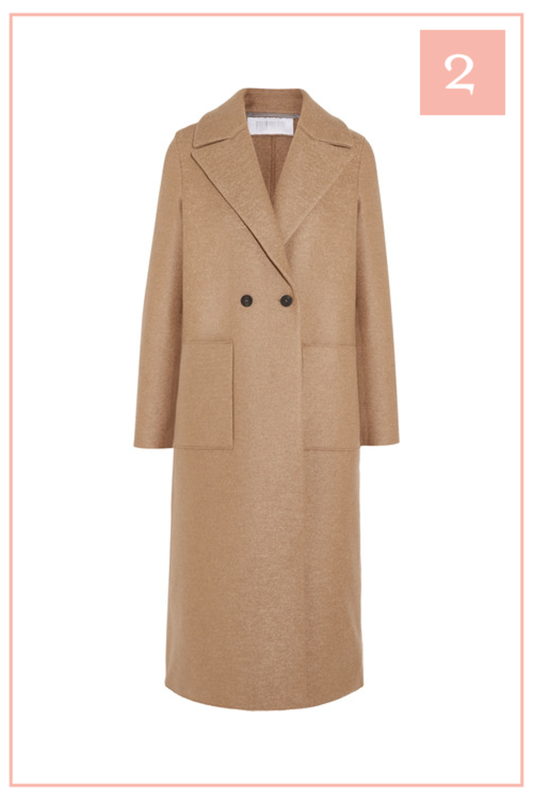 Camel coat: A camel coat was also on my wish list last year, but since I waited until it was actually cold to start searching, all of my favorite finds were sold out at that point. 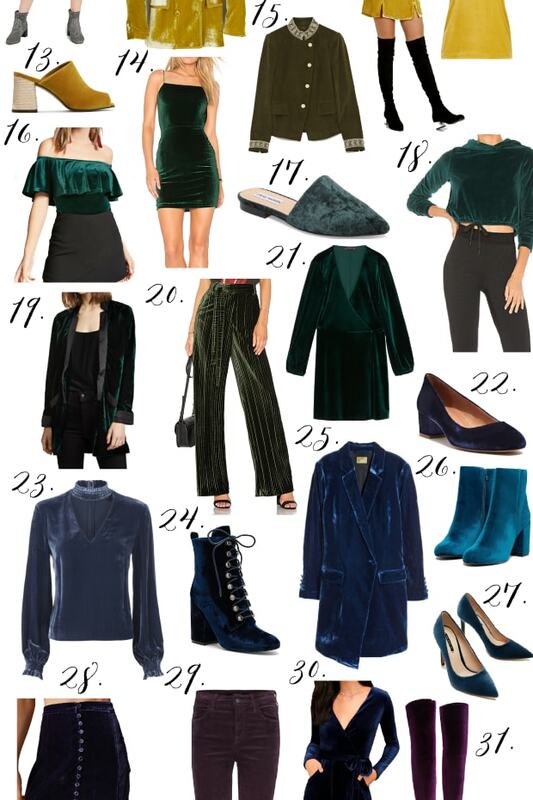 This season I&apos;m getting an early start and am looking for one that&apos;s tailored, classic, and chic to throw on over well, anything. It&apos;s such a smart piece that will never go out of style. 3. Sparkly evening bag: I&apos;ve been seeing little slouchy wristlets everywhere and since the majority of my evening bags are neutral, I love the idea of adding a splash of color. 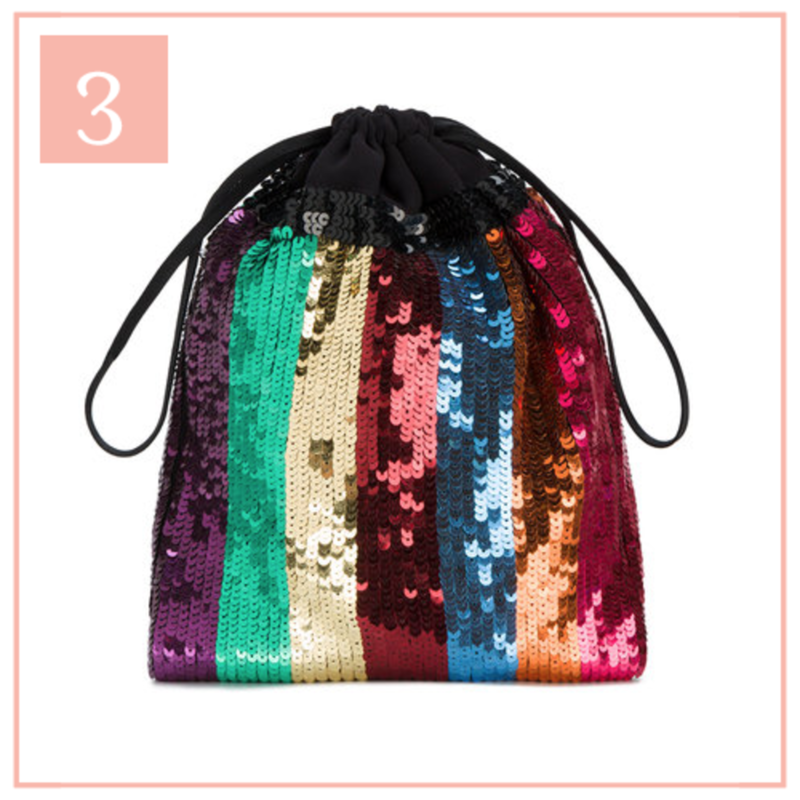 This one feels particularly festive with rainbow sequins and while it would certainly dress up an evening look, I&apos;d be just as likely to wear it during the day with ripped up jeans. 4. Pearl ear cuff: I&apos;ve never been a pearl earring girl - they&apos;re typically too conservative/preppy for my style, but all of the unique iterations I&apos;ve been seeing this season feel cool and current. 5. Sweet and simple mules: I pretty much live in my pointy-toe pumps throughout fall and winter and these cut-out mules are kind of the updated version of what I own. 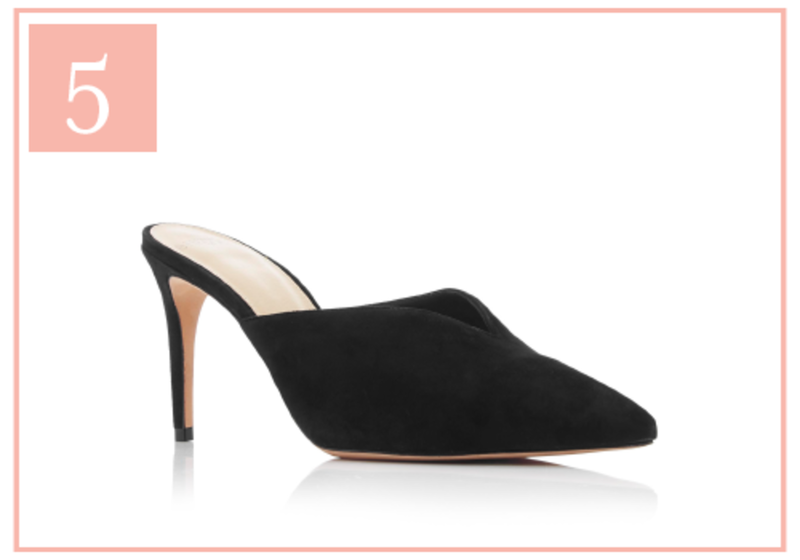 I like where they hit on the foot, which elongates the leg, and that it&apos;s such a versatile shoe that would look just as good with a slinky dress as it would with a pair of cropped trousers. 6. 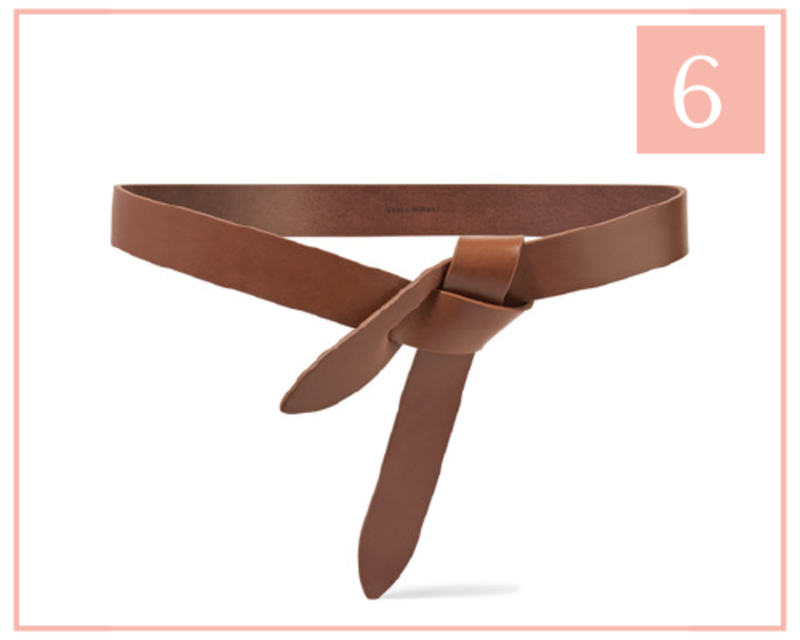 Knot belt: I&apos;ve pulled back on belts in recent years and this knotted style has me excited to embrace them again. 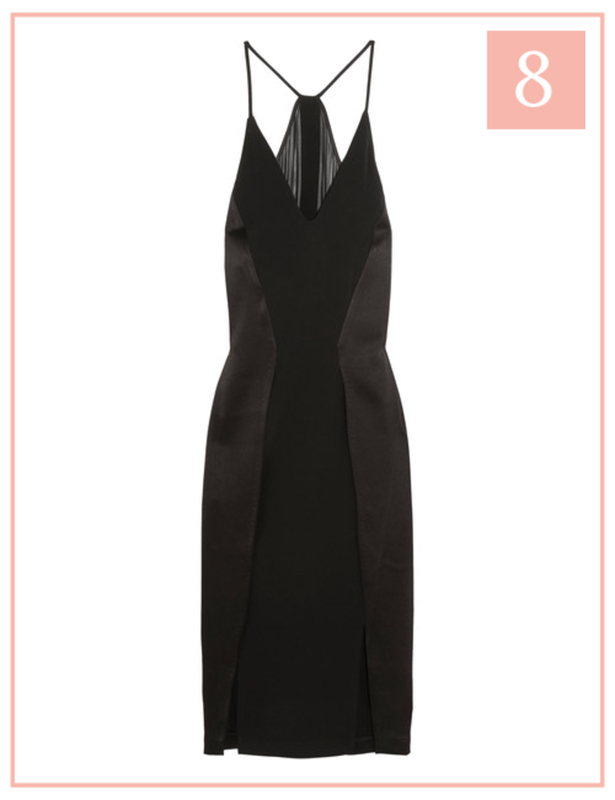 It has both a sleek and slightly undone vibe that would look great thrown over an oversized blazer. 7. Off-the-shoulder blouse: I pretty much lived in off-the-shoulder tops all summer, but a lot of them feel a bit too seasonal (hi, gingham). 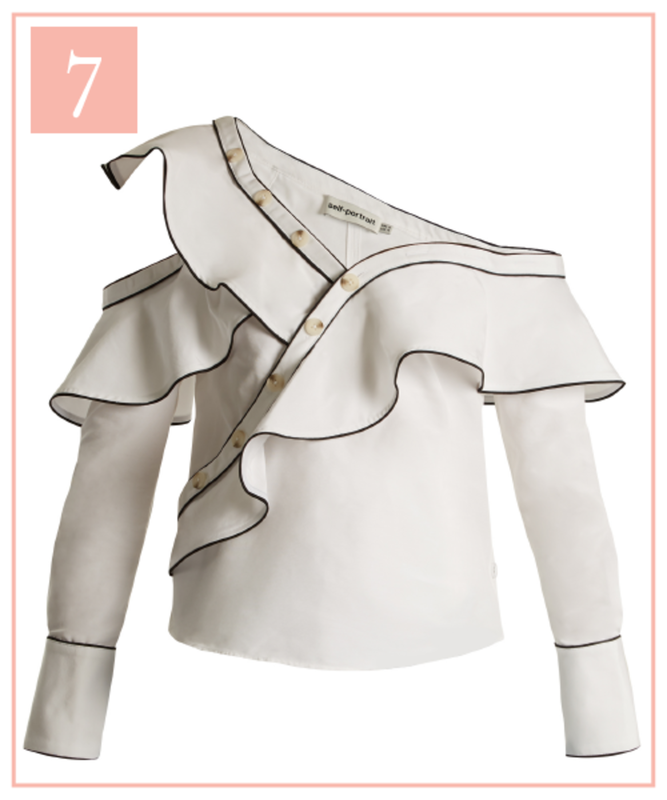 This blouse, with its contrast piping, asymmetrical shape, and buttons adds a polish to it that makes it appropriate for fall. 8. 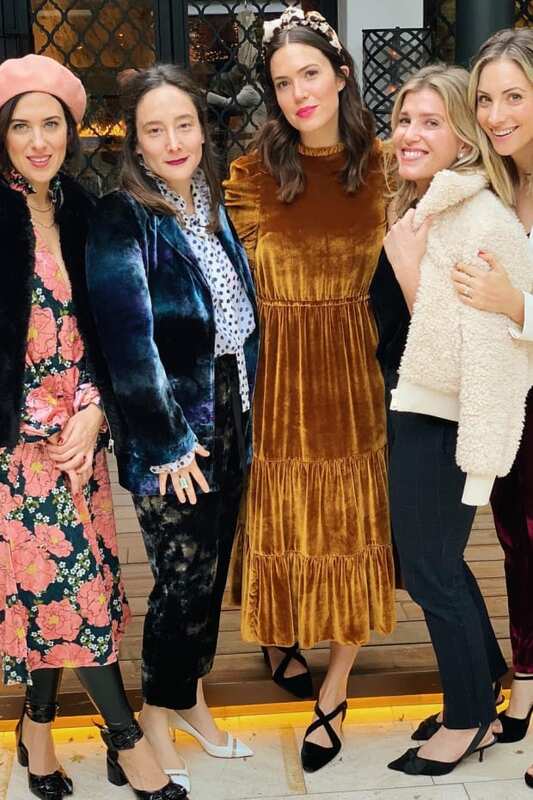 Satin slip dress: A lot of the slip dresses I came across last fall had almost everything I was looking for - (i.e. drapey in all of the right places), but fell short in one major way: they almost all looked too much like pajamas. This option, with its chiffon paneling, walks the line of chic-sleepwear-turned-slinky-dress that I&apos;d wear with a pair of strappy sandals and an oversized trench. 9. Oversized plaid trench: Speaking of oversized trenches, this one is about as cool as it gets. It hits on two of the biggest trends for fall: menswear-inspired outwear and plaid. 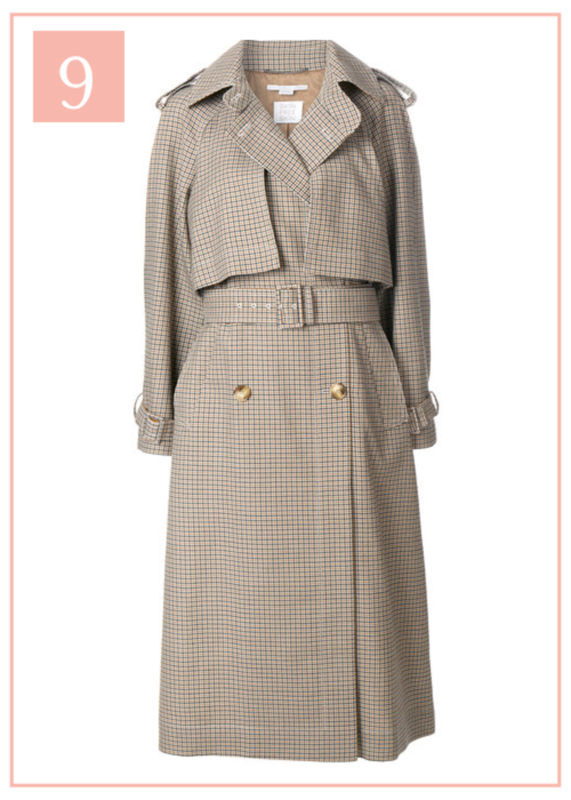 Since this specific piece won&apos;t be making an appearance in my closet anytime soon, I&apos;ll most likely settle for a plain trench with exaggerated details in the sleeves to become a new grab-anytime staple. 10. 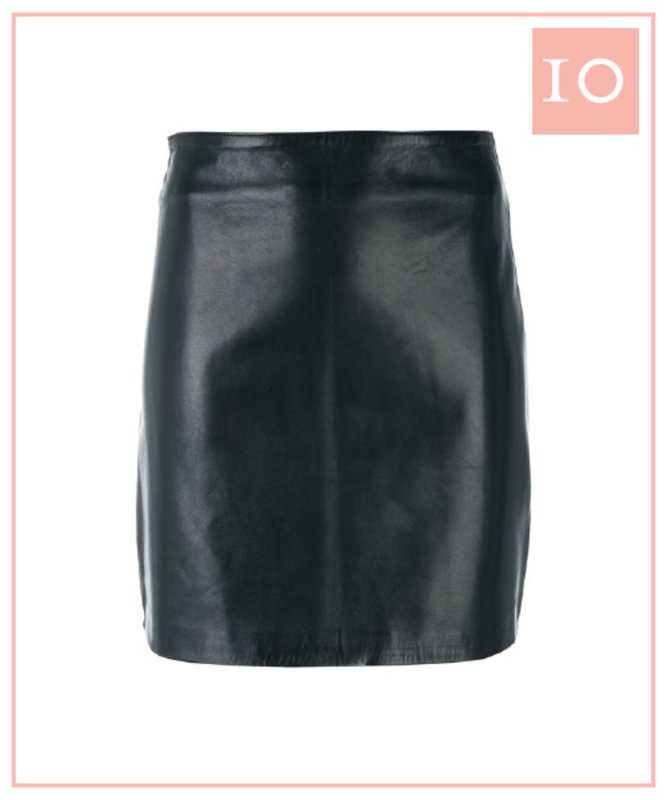 Classic leather mini: I had a leather mini skirt from Zara that I wore so many times over the years that it literally fell apart. Ever since, I&apos;ve been wanting to find a replacement that feels just as no-frills that I can pair with a chunky knit and booties once the weather cools.